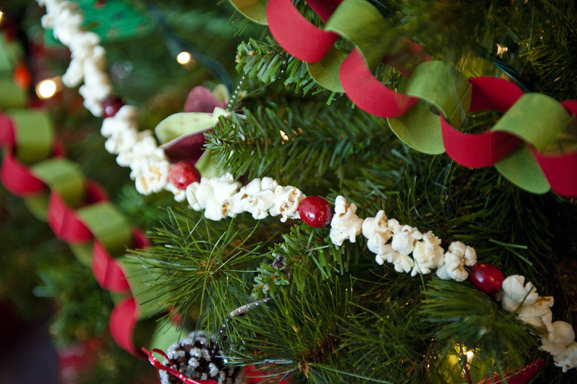 December 13th is National Popcorn String Day! Make at least one large size bowl of popcorn. Thread the needle without cutting the thread from the spool. Start stringing one popcorn at a time by inserting the tip of the needle into the center of each piece. Carefully hang the garland onto your Christmas tree.